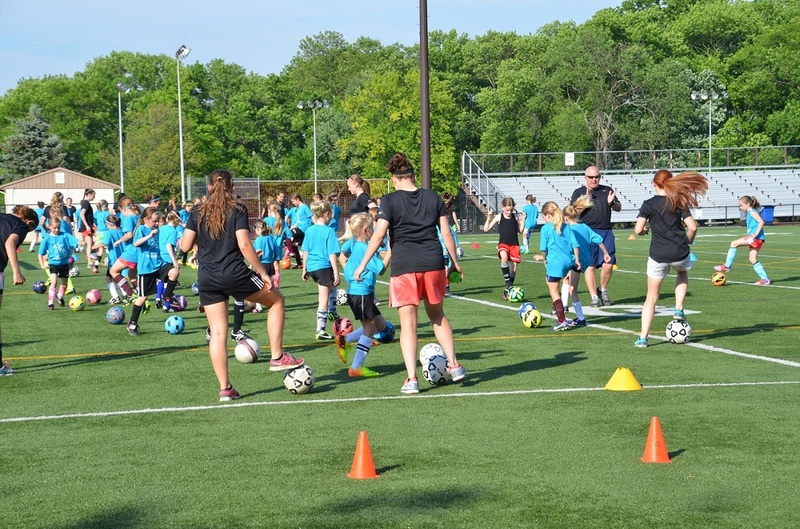 26th Annual Summer Camp Registration now OPEN! | Girls S.E. Cincinnati Soccer Assn. Inc.
26th Annual Summer Camp Registration now OPEN! Please join us for this years Soccer Camp as we are excited about the many changes to the program. Our 2018 summer camp is on schedule to be the best camp yet and we look forward to seeing you and your daughters in July. New this year, and replacing our old director will be Rich Mulvaney. Rich is currently the Vice President of GSE and a head coach in both GSE and Cincinnati United. Rich’s staff will include some of the most qualified trainers and coaches within the tri-state to include professional coaches and former professional players making sure your daugters experience is second to none. For more information visit our website at: http://gsesoccer.com/soccer-camp or download our flyer and make sure to pass along to your friends and family. Please sign up at Summer Camp Registration as soon as possible as space is limited.